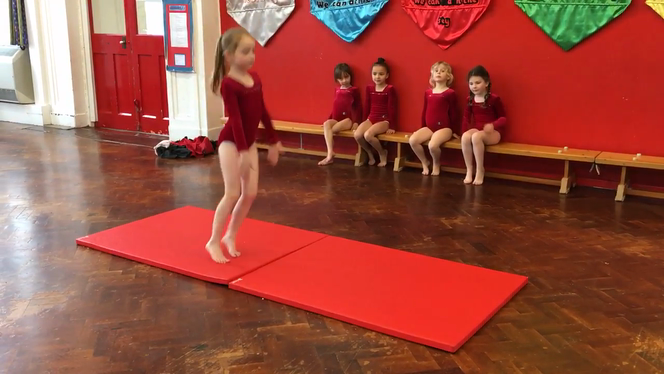 Congratulations to our Infant gymnastic team who competed against nine other schools this week in the Key Steps 1 Gymnastic Competition at Greenbank Leisure Centre. They all performed their routines brilliantly and were rewarded with excellent scores and SECOND PLACE overall. 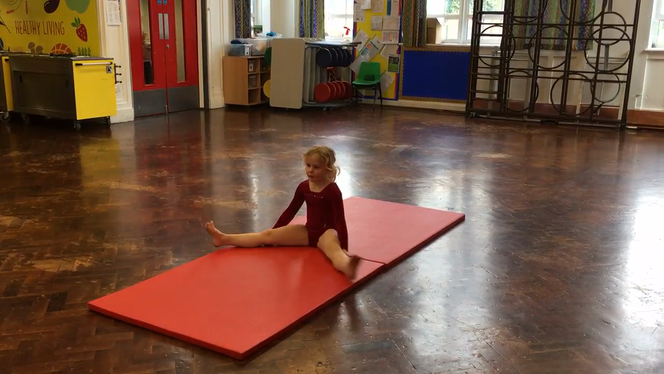 Miss Galpin received the Gold KS1 Active Derbyshire Mark for the academic year 2017/18 awarded to us by South Derbyshire Active Schools Partnership.